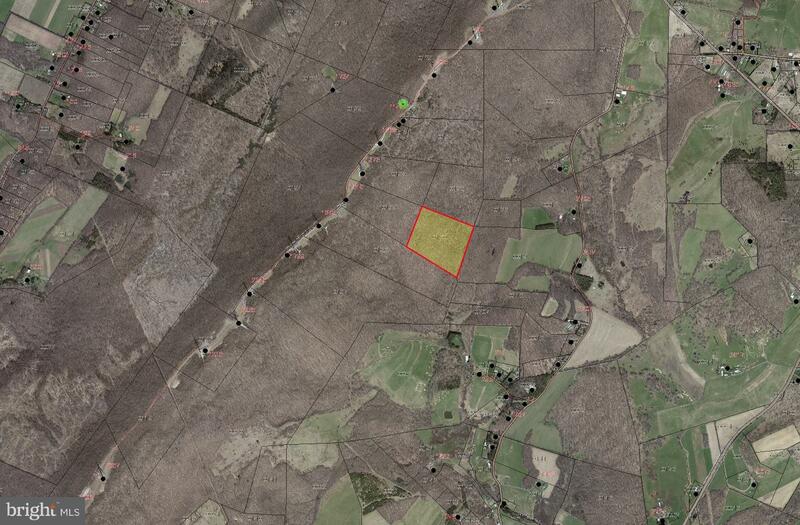 Build your dream home on fully wooded 25 Acres of privacy. This property is approved for 5 Bedrooms. Whether you're looking to build a secluded cabin, or want acreage with great hunting potential, this property offers endless opportunities. Lot, D. Minutes from the town of Oakland.